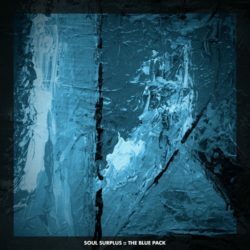 Soul Surplus The Blue Pack WAV Size 166 Mb THE BLUE PACK (SAMPLE PACK) Get in touch with your acoustic side. 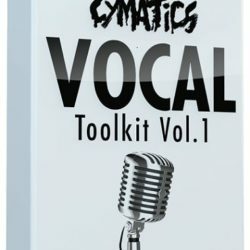 The earthy, wooden tones of The Blue Pack come from ..
Paul Mabury Iconic Signature WAV PRESETS Size 220 Mb The Paul Mabury library is a collection of Paul’s favorite drums, tuned in his style, and recorded at the legendary ..
Cymatics Vocal Toolkit Vol.1 + Bonuses WAV Size 420 Mb Everyone remembers the words right before the drop. 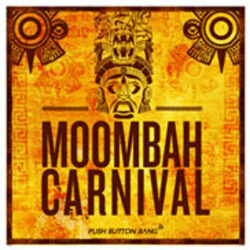 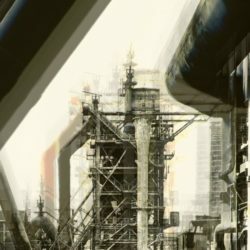 Skrillex, Diplo, and tons of other successful producers ..
Noiiz TMSV Autonomic DnB WAV Size 198 Mb ‘Autonomic DnB’ by TMSV was inspired by the deep, experimental side of drum & bass. 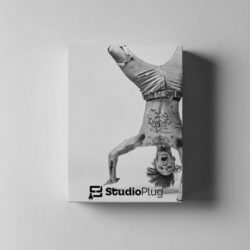 This pack is filled with intimate ..
ThaLoops Vinyl Shots Bundle MULTIFORMAT Size 107 Mb WHY PURCHASE VINYL SHOTS BUNDLE? 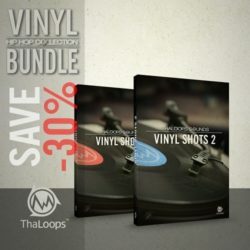 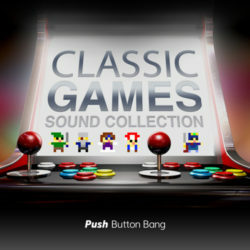 The long-awaited bundle of Vinyl Shots vol.1 and 2 is available. 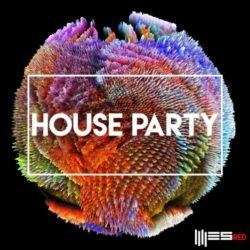 Including over ..
Engineering Samples RED House Party WAV Size 395 Mb “House Party” is the latest installation by german based Sub Label “Engineering Samples RED”. 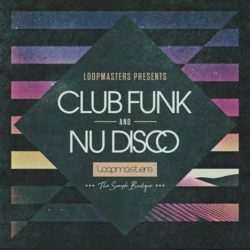 ..
Club Funk & Nu Disco WAV Size 683 Mb ‘Club Funk & Nu Disco’ is a fresh collection of dancefloor sounds to permeate the crowd and get the groove ..
Lil Skies (Drum/Midi Kit) Size 16 Mb A brand new 2018 drum/midi kit containing (10) Claps, (10) Snares, (10) 808’s, (5) Kicks, (10) Percs, (5) Open Hats, (10) ..
PBB Moombah Carnival WAV Size 552 Mb Welcome to the Moombah Carnival, the essential treasure chest of Moombahton inspired electronia to conjure up that Carnival ..
Classic Games Sound Collection WAV Size 220 Mb Tracing the greats of the arcade era, featuring a massive variety of lovingly crafted retro game sounds, this special ..